Happiness is not enough! Joy is the unique gift of God that is found only through the Holy Spirit. In this series, Malcolm explains how we can harness that joy. 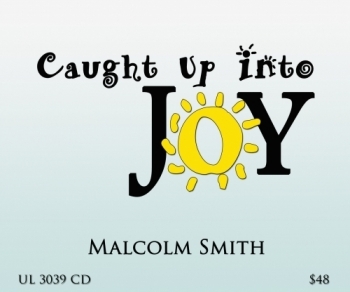 Learn how the power and potential of getting ‘caught up” into this joy will bring strength and abundance into your daily life. This series was recorded in June 2016 at Camp MountainGlory in Colorado.